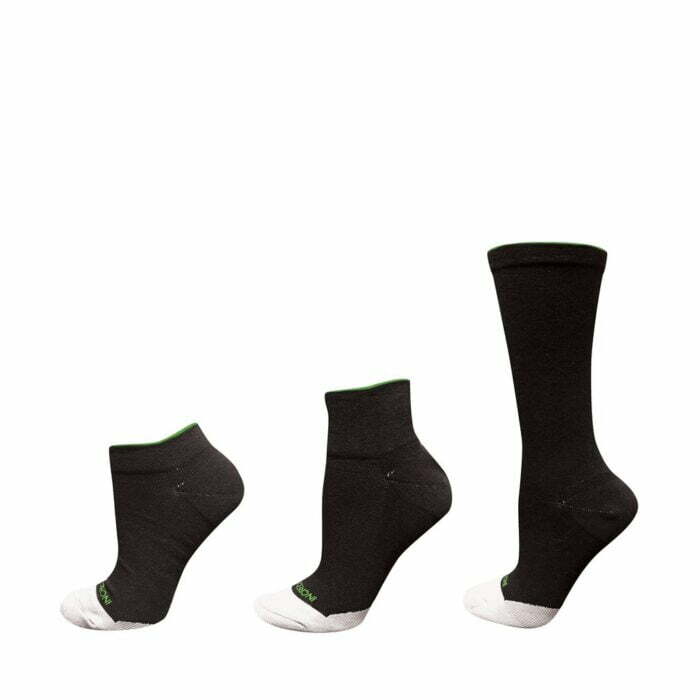 Incrediwear Golf Socks are anatomically designed for right & left footing, with a cooling toe box and heel cups to provide maximum comfort. 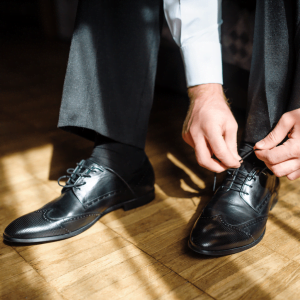 Spending time outdoors has never been more comfortable for your feet. 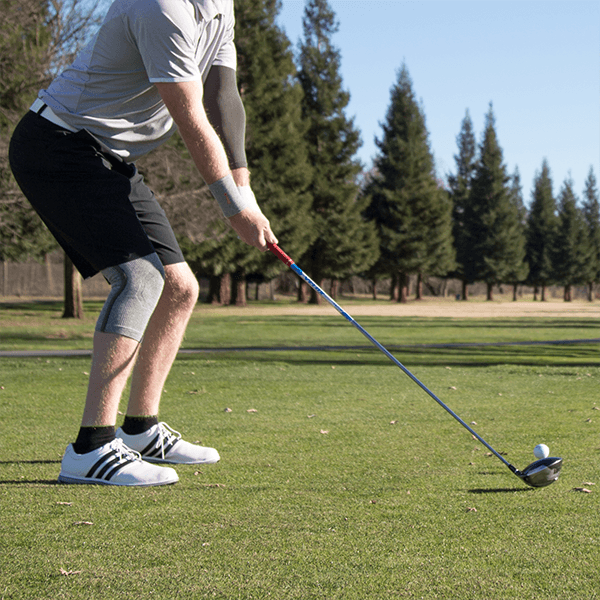 Incrediwear Golf Socks are embedded with the active element (Carbon) that works to increase circulation for accelerating recovery, and relieve fatigue. 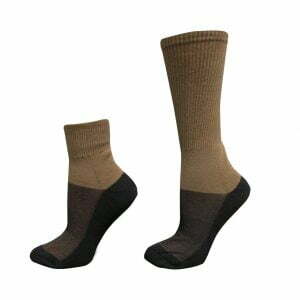 Golf socks are moisture wicking and can be worn for multipurpose activities such as: golf, tennis, recreation, working out, hiking, and other activities. 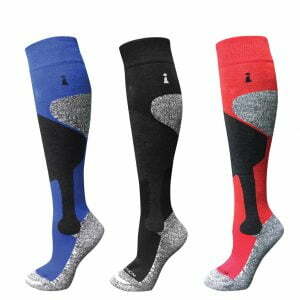 Use Incrediwear Golf Socks with any other Incrediwear product(s). 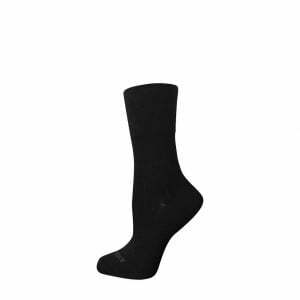 Incrediwear Golf Socks are easy to clean. Wash warm or cold, tumble dry low. Do not bleach, iron or dry clean. 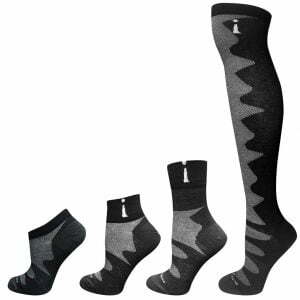 Incrediwear Golf Socks are embedded with Carbon for increasing circulation, and are made of Cotton, Polyester, Nylon and Spandex for a comfortable feel. Incrediwear Golf Socks come in three styles that fit most adults comfortably.